In the Italian legal system, claw-back action is the instrument designed to reconstitute the assets of the bankrupt, by eliminating the effects of the acts made in “suspicious period” (the period of one year/six months preceding the opening of the insolvency procedure, depending on the type of act or payment made and on others circumstances) by the debtor in violation of the principle of equal treatment of the creditors (par condicio creditorum). Italian bankruptcy claw-back action is governed by article 67 of the Italian Bankruptcy Law. The action pursuant to art. 44, para. 1, of Italian Bankruptcy Law is based on the principle of cessation of debtor’s (substantial and procedural) power to deal with his property due to the opening of the insolvency procedure. 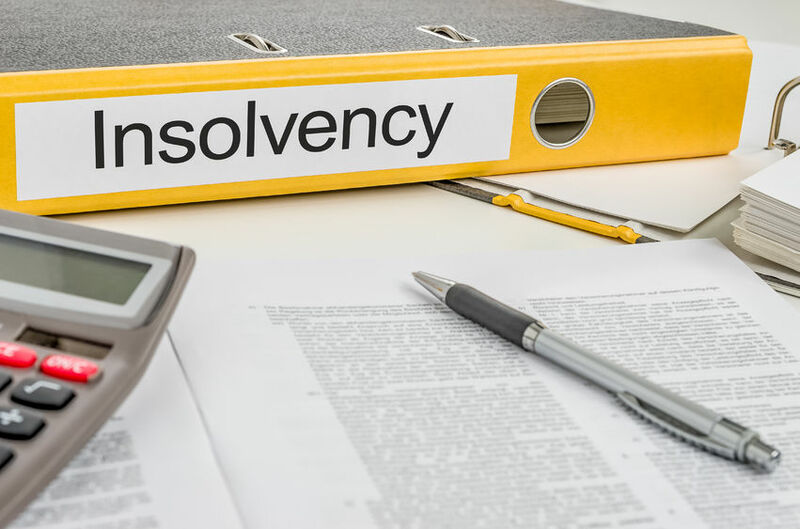 It is a measure aimed to restore the bankruptcy estate because of the debtor’s lack of capacity to dispose of its own property and its granting is independent from the creditor’s fault or psychological participation. Since the debtor subject to bankruptcy has no capacity to dispose of his assets, all payments and acts made by him after the declaration in bankruptcy are ineffective against the creditors. In both cases the aim of the law is to protect the interests of creditors. Moreover, in both cases the granting of official receiver’s action would cause the invalidation of the effects of the payments and the obligation to pay back to procedure the amounts. Once the defendant, as a result of the revocation/declaration of ineffectiveness, will have paid back the official receiver, its eventual credit will be admitted to the bankruptcy liabilities by means a specific proof of claim petition. Precedente Responsabilità degli “amministratori non operativi” di s.p.a.